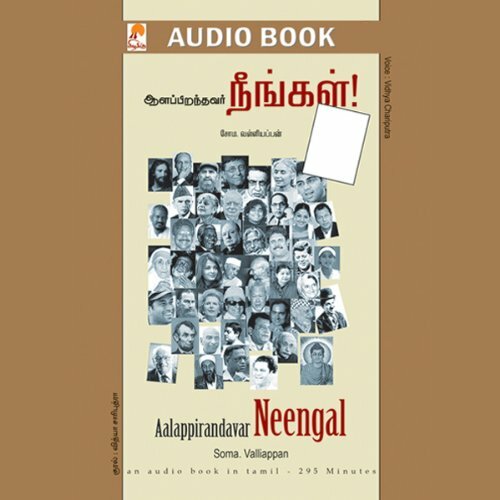 This audiobook is in the Tamil language. Some leaders are born, but most are made. More often than not, by themselves. Many of us can benefit from the examples set by these leaders. Here's a manual on acquiring leadership skills. Listen to it and learn to be the leader you were meant to be. good book with real world example would recommend.